The food and drink manufacturing and processing industry (FDMP) is the single largest manufacturing sector in the UK, employing around 400,000 workers. According to a recent report from Research and Markets, growth in the sector is forecast at between 3-4% in the short to medium term, and it is expected to reach an approximate value of £113.1bn in 2018-19. While figures like these show that the food processing industry has generally performed better than the wider manufacturing sector, like all areas it must continue to strive for the bests in terms of increasing productivity, saving energy and raising quality. 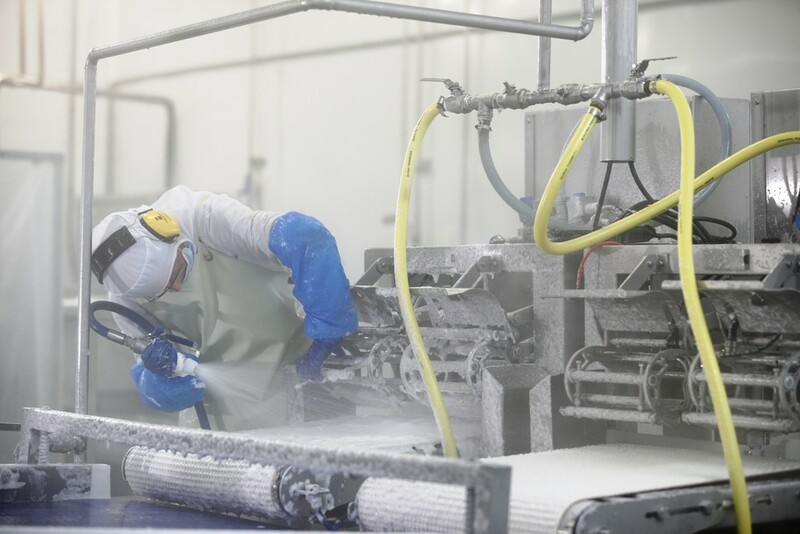 One of the key processes in the food and beverage industry is mixing, forming a fundamental part of the manufacture of products, from bread, cakes and biscuits to pie fillings. 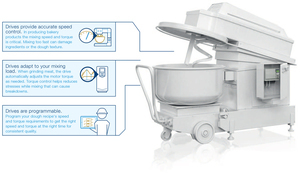 Whether mixing in batches or in a continuous stream, the ability to control the mixer’s speed and torque affects both production speed and process uptime. Achieving a high mixing accuracy increases productivity, raises food quality, saves energy and improves safety. One of the most effective ways to achieve these goals is to use variable-speed drives (VSDs) to run the mixers’ motors. VSDs run the motors at the exact speed and torque needed by the process, saving energy by not running the motor faster than needed. In mixing, particularly for baking products, the mixing speed and torque are critical, as mixing too fast can damage ingredients or the dough mixture. For instance, shortening and sugar are mixed at high velocity, whereas flour must be mixed in at a slow speed. Accurately controlling both these stages using a VSD is vital to maintain the quality that customers expect from each product. VSDs can also adapt as the mixing load changes. For instance, when grinding meat, it will automatically adjust the torque as needed, helping reduce the stresses that can cause equipment to break down. Another advantage of VSDs is their programmability, allowing the recipe’s torque and speed to be entered so it can adjust them at the right time to achieve the right quality. They can also provide a high starting torque to provide a high turning force when starting to mix. Speed and torque control and programmability are fundamental characteristics of VSDs that make them suitable for mixing but there are a number of other features that bring advantages. VSDs incorporate a soft start function that ramps up the speed of the mixer’s motor gradually, eliminating much of the mechanical stress on the mixer that can lead to breakdowns and lost production time. Safety of course is paramount in all operations and VSDs can help improve this with the safe torque-off (STO) function. 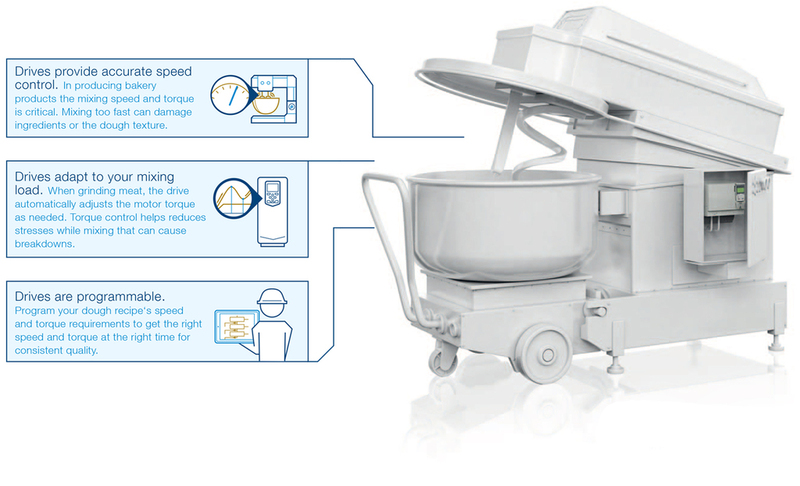 When something triggers the sensors warning of an unsafe condition or people in close proximity to the mixer, the VSD instantly shuts off the power to the motor, allowing it to safely stop. It will stay stopped until an operator instructs it to start the process again. A VSD can also reduce the motor noise of a machine using a special switching technique. VSDs can also incorporate EMC filters to reduce the effects of electrical interference. One company benefit from using VSDs on its mixers is Fox’s Biscuits of Batley, West Yorkshire. 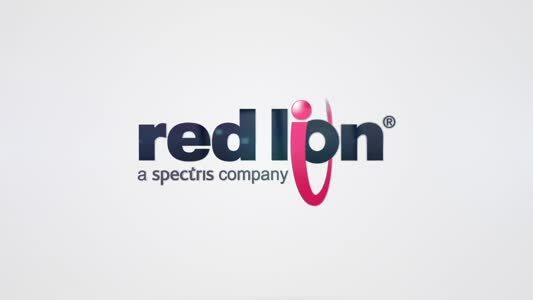 Initially, the company was interested in investigating the potential for saving energy on its ten Baker Perkins dough mixers, each of which is driven by an 18.5 kW slip-ring motor. 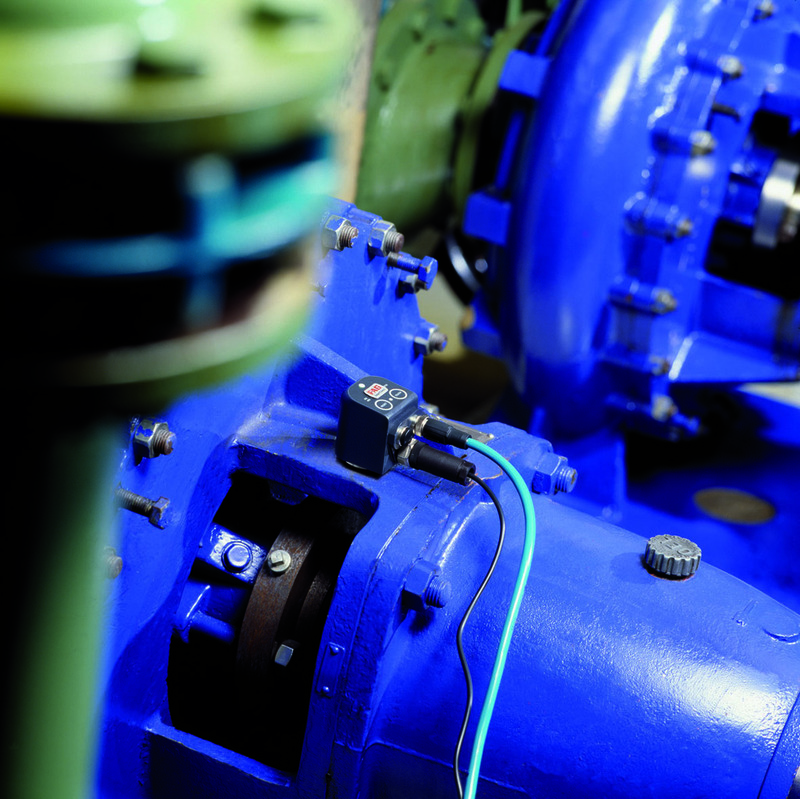 A solution was designed using an ABB induction motor controlled by an ABB standard drive and comparing it against one of the slip-ring motor driven mixers. As well as a large reduction in energy use of 30 percent, it became clear that the VSD also gave many other advantages. One of these is the ability to run at different speeds than previously. This prevents over mixing and crushing of delicate ingredients such as fruit, avoiding the wastage of a 400 kg batch of dough. The ability to change the speed of the mixer also allows the company to experiment by using different speeds throughout the mix, from as low as two rpm to 50 or 60 rpm, depending on the recipe. As well as selecting the most appropriate technology, key to eliminating production downtime and increasing the operating life and reliability of plant equipment in the food and drink processing sector is the maintaining and monitoring critical components and inside rotating plant and machines such as gearboxes, electric motors, pumps and fans. Production is typically based on highly automated, fast moving processes and systems, where every second of production counts. In these operating environments, the cost of production downtime can equate to hundreds of thousands of pounds per day. According to Dr Steve Lacey, engineering manager at Schaeffler UK, total maintenance costs for a typical food or drink manufacturer are around 15-20% of total costs, and while maintenance departments are set up to deal with such issues, time and resource constraints often mea that maintenance becomes reactive, with problems around the plant dealt with as they occur rather than in a proactive, planned manner. Addressing this, condition monitoring (CM) prevents the unnecessary replacement of components and the subsequent introduction of possible new and unrelated problems. Maintenance teams can benefit from the use of CM technology to predict when failures are likely to occur and plan replacement during production shutdowns. FAG SmartCheck is an extremely compact condition monitoring device from Schaeffler that is ideal for the online monitoring of process-critical plant and machinery, including motors, drives, pumps, HVAC systems and gearboxes. The device can be used to monitor vibration and temperature, as well as a range of other machine and process-specific parameters. By monitoring these parameters, users are provided with a broad basis of information in real time, which enables the accurate assessment of machine condition. 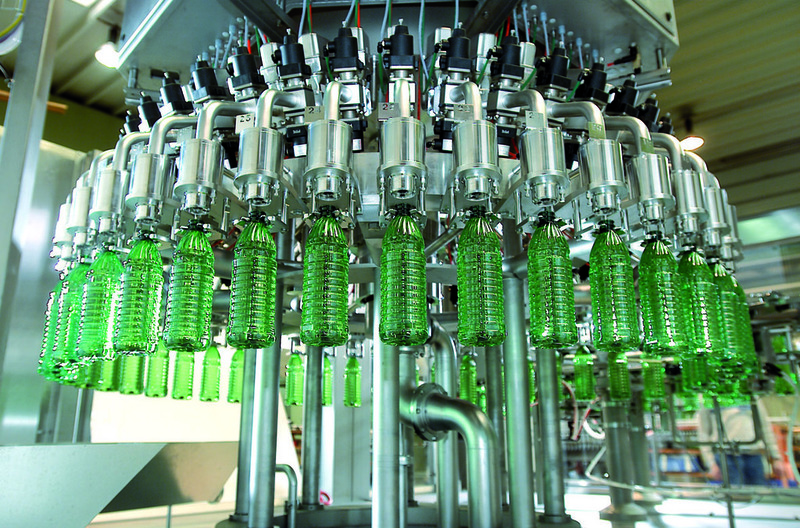 For food or beverage processing lines where machine uptime is critical, multi-point lubrication systems can be installed, which automatically supply lubricant to rolling bearings without the need for manual intervention. 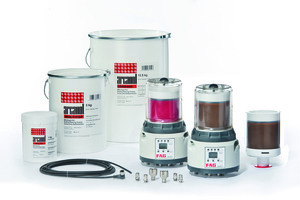 FAG CONCEPT8, for example, is a cost effective multi-point lubricator from Schaeffler that ensures a constant, optimum supply of grease to rolling bearings. The system is suitable for a wide range of industrial applications, including pumps, fans, compressors, gearboxes and electric motors. FAG CONCEPT8 provides up to eight separate lubrication points for dispensing precisely metered quantities of lubricant to rolling bearings. The system is fitted with four pairs of lubrication points (eight in total), which are controlled by four individual dispensing pumps. Considering the size and productivity drive of the food and drink industry in the UK there is, somewhat surprisingly, relatively little uptake of robotic technology within the sector. However, according to Chris Evans, Marketing & Operations Group manager at Mitsubishi Electric, this looks set to change. "Food processors are realising that robots have many attributes that are particularly well suited to their industries," notes Evans. "They are very flexible and can hold multiple programs in their memory, so are able to easily switch from one job to another. They do not tire and slow down, nor do unexpected things that could compromise safety, nor breathe over foodstuffs. They do not need comfort breaks. "They can work through the night or other long hours. They are completely consistent in their movements, thus ensuring product quality and their own safety in a way that human operators cannot. 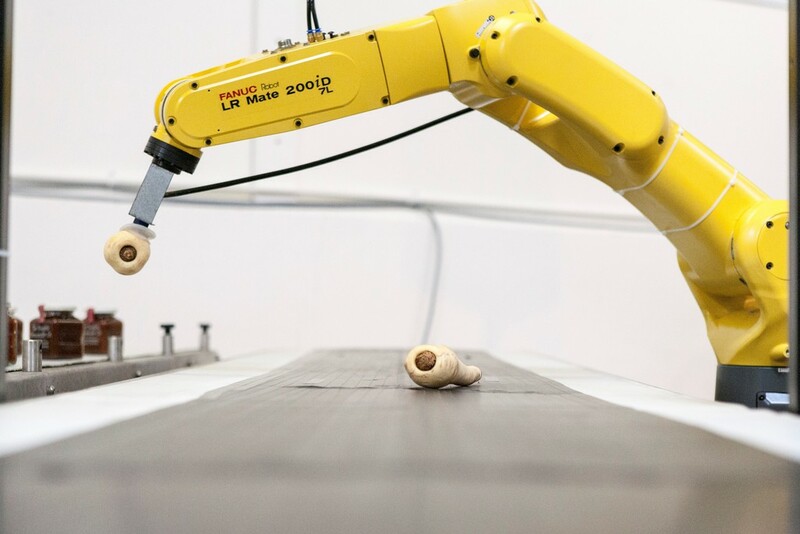 "Robots, when coupled with advancements in gripper technology, can have a very delicate touch, reducing the risk of product damage. They are also excellent for lifting and never suffer from repetitive strain injuries." 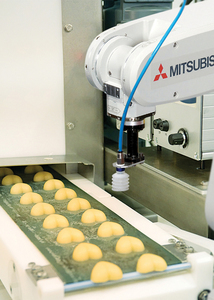 Mitsubishi Electric has recently introduced a new family of robots – the F-Series – aimed at the food and other hygienic industries. These are designed to meet IP67, allowing easy cleaning of the arm, while food safe HG1 food grade grease is used for lubrication. A clean room version is also available for ultra-hygienic requirements. Typically, robots cost £5/hr to operate, half that of employing people, and because they can run continuously they are highly productive. Return on investment is usually achieved in around 18 months. Another robotics expert with the food and drink sector in its sights is FANUC UK. Managing director, Chris Sumner asserts that the key to successfully achieving the increased efficiency and reduced overheads associated with automation is ensuring that each product is looked at individually, without applying a broad brush solution. 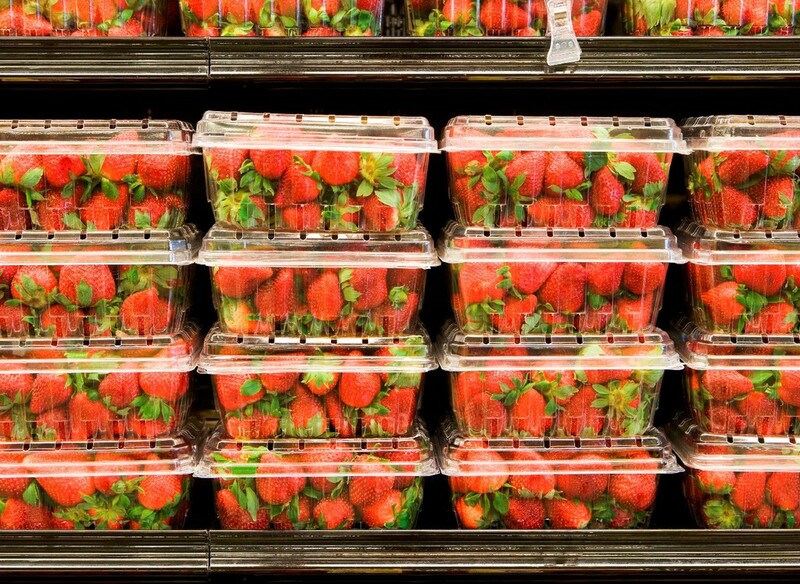 For example, if a punnet of strawberries needs to be moved from A to B and then put into a retail tray, fast movement can cause damage to the product, so by the time they’re in the tray, juice is already coming out. For picking and placing a punnet of strawberries, a Fanuc LR Mate 200iD 7L would be ideal. 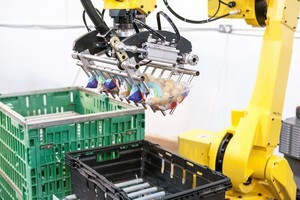 The six-axis robot has a reach of up to 911mm and, because it’s only about the size of a human arm, it minimises space requirements.Its diversity enables it to handle a broad range of unwrapped goods such as single root vegetables which need to be topped and tailed. The next level up, the LR Mate 200iD 7L, is a six-axis robot with a reach of 91mm. A successor to Fanuc’s LR-Mate200iC, a new slim arm design was engineered to minimise interference to peripheral devices and it can therefore operate in much narrower spaces than traditional robots. In pick and place applications, it is 35% faster than its predecessor and has been specified to work with a diverse range of produce, in this instance root vegetables. For picking up polybags of onions or potatoes and placing them into retail trays or trolleys, Fanuc’s M20 high performance industrial robot is small but mighty, providing 35kg payload with the highest wrist movements and inertia in its class. This larger work envelope, allows for two lines to be simultaneously serviced. 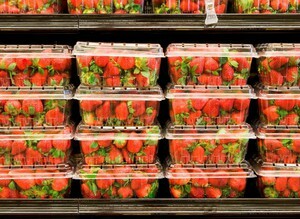 Produce can go in one direction into a cardboard box and the other direction into a retail tray. 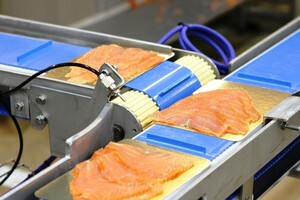 A leading company processing salmon delicacies is fully exploiting the capabilities of the new Interroll Synchronous Drum Motor in its latest slicing production line for premium quality smoked salmon. The production line incorporates A.B. Process slicing machines that feature a PU belt conveyors driven by Synchronous Drum Motors to provide perfect sequential transport and makes sure the slices stay on the carrier boards. 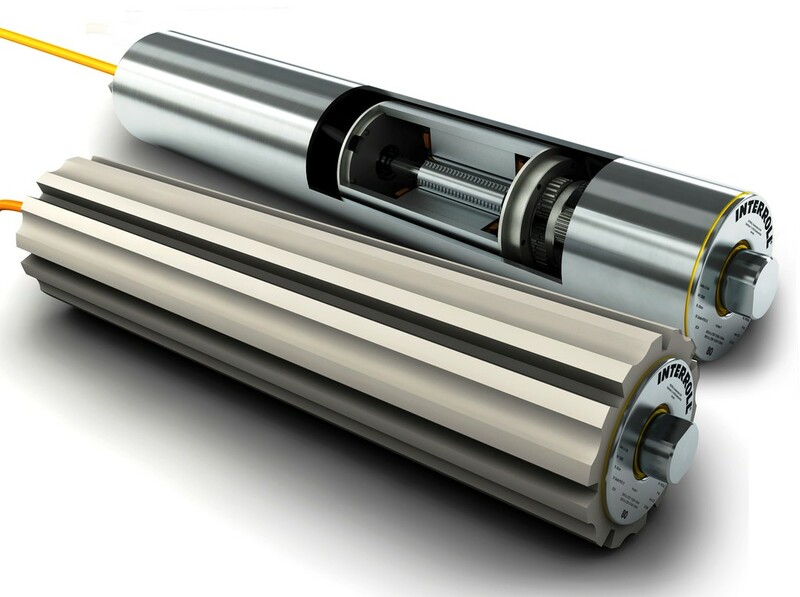 The new space-saving 80mm diameter Interroll Synchronous Drum Motor is the most powerful, energy-efficient generation of drum motors ever developed, enabling one drive system to suit all needs. It’s easy-to-install in belt conveyors for food and packaging processes and many more industrial applications. It offers excellent start-stop performance, optimum torque at all speeds, a maximum acceleration/ braking performance and low operating drum temperature of approx 45°C. When used with Interroll's new Frequency Inverter IFI-IP55 and vector control, the performance of conveyor belt systems can be substantially enhanced. Interroll can offer the drive system to suit all applications and belt types. Engineer Antoine Aveline – at the Meralliance plant reported: "Our new production line has significantly increased productivity within the constraints of the space given and fully supports washdown procedures. The Interroll Synchronous Drum Motors provides excellent drive and control and is ideally suited for this application - perfectly managing the stop-start operation, enables precise positioning – and is most reliable and and silent in operation."